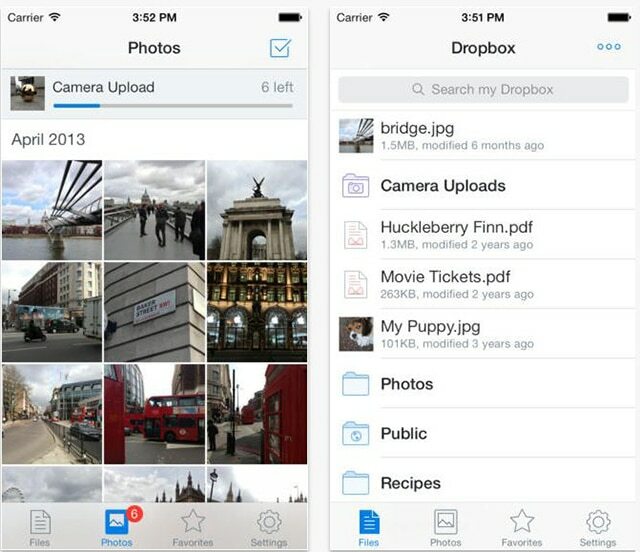 An update has been released for the iOS Dropbox app. The app was updated to match the iOS 7 design, support AirDrop, and save videos to your library. 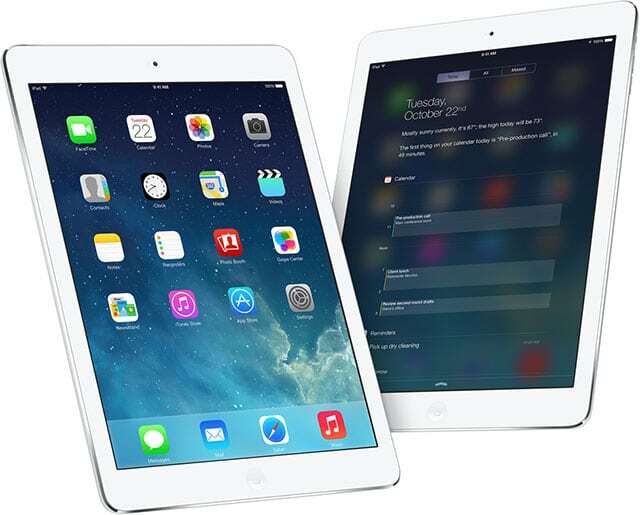 With the AirDrop feature, you can now send links and files between iOS 7 devices. The update also improves sharing and exporting , load files faster, fixes common crashes, and fixes a bug when opening HTML files. To download the new Dropbox update for your iPhone, iPad, or iPod touch, hit the update button on the device’s App Store or download it directly from iTunes.